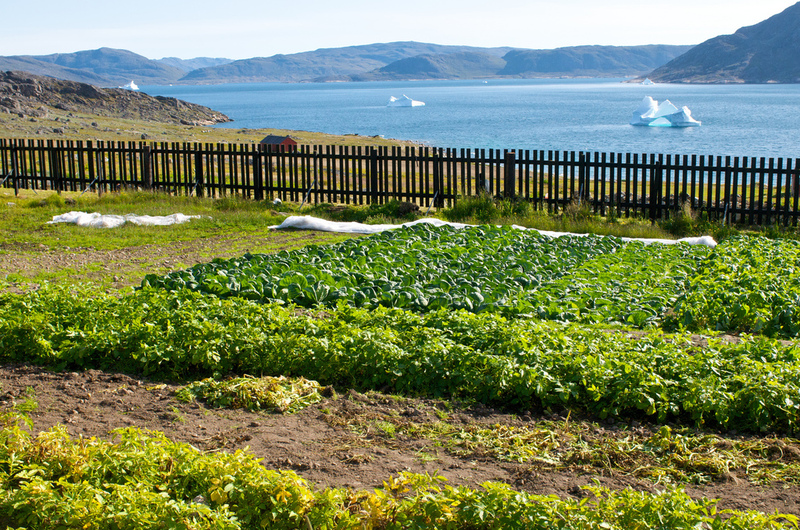 Upernaviarsuk is the Greenlandic government’s research and training center for the agricultural sector in Greenland. 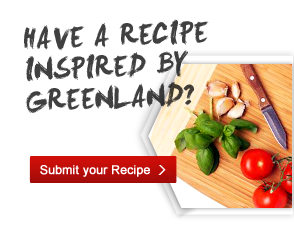 It is here that on-going experiments with new opportunities to expand the range of vegetables take place. 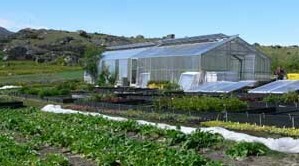 Upernaviarsuk consists of outdoor areas, hotbeds and two large greenhouses. Soil fertility as well as the clean and relatively dry air makes the general growing conditions very good. In addition disease and pests do almost not affect the plants and Upernaviarsuk is therefore run completely without pesticides and/or plant protection agents. Upernaviarsuk grows potatoes, turnips and a wide variety of other vegetables such as iceberg lettuce, cabbage, tomatoes and so on. In addition to the vegetables production, Upernaviarsuk grows trees and bushes that are specially adapted to the arctic climate. Vegetables from Upernaviarsuk can be purchased in supermarkets throughout the country and, of course, directly from the farm. As a child (born 1957, Bavaria) I didn’t like picking up potatoes at all. 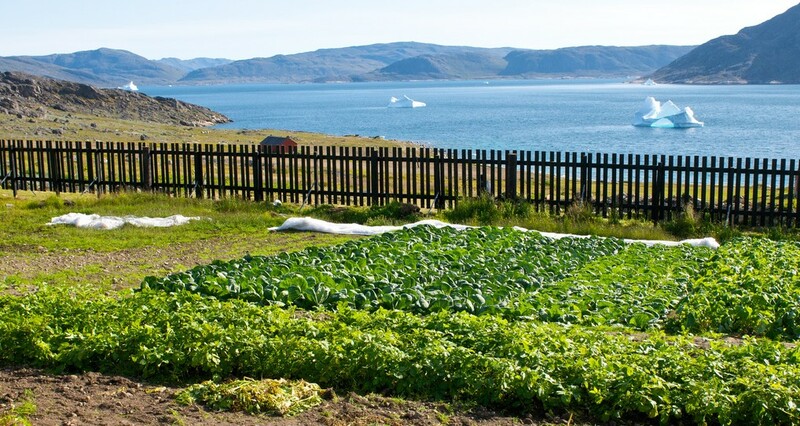 It changed over the years; and if I visited Greenland now, I would like to participate in the potato harvest – more than watching icebergs and ice bears.